We are very pleased to announce the launch of Roon Ready at Rocky Mountain Audio Fest today, with our new Uniti all-in-one players. As a company, we have always appreciated that our customers enjoy listening to their music in a variety of different ways. 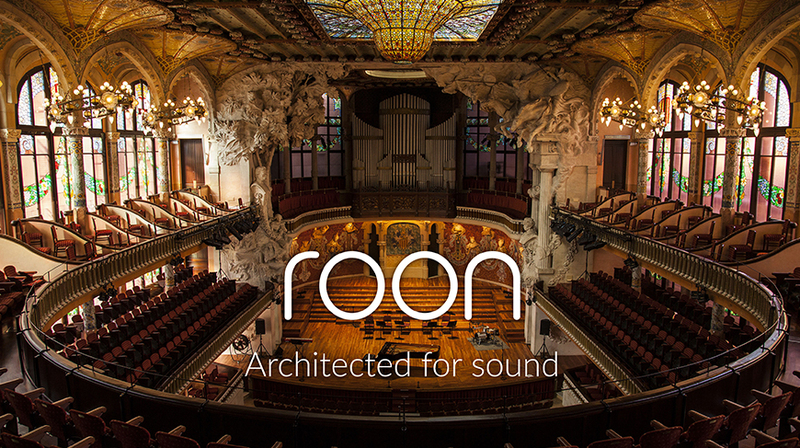 Roon has created a solution that appeals to the audiophile community and we are delighted to be able to extend this feature to them. A software update will be available at the end of October across the Uniti all-in-one players featuring Roon Ready. What is Roon and Roon Ready? 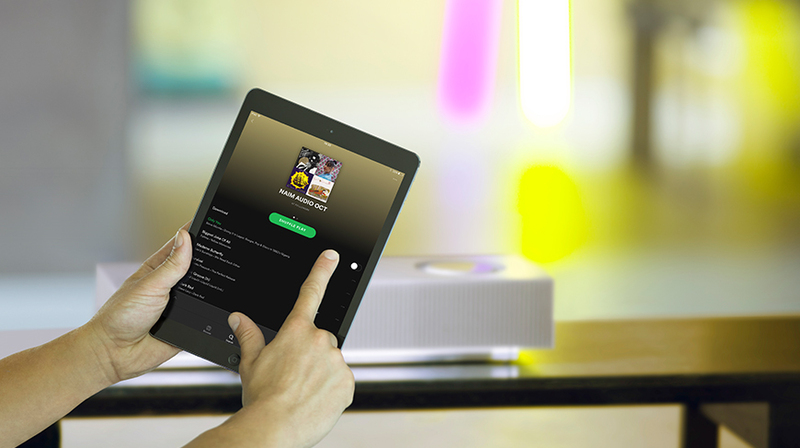 Roon transforms the experience of browsing music. Artist photos, credits, bios, reviews, lyrics, tour dates, and composers are located automatically, then interconnected by links to build a surfable, searchable digital magazine about your collection. Roon also finds all the same links between your personal files and the millions of tracks available on TIDAL, so you can start with the music you know, then explore and discover new music from the world beyond your collection. Roon is an incredibly rich and engaging way to browse and organise music on specialist software. 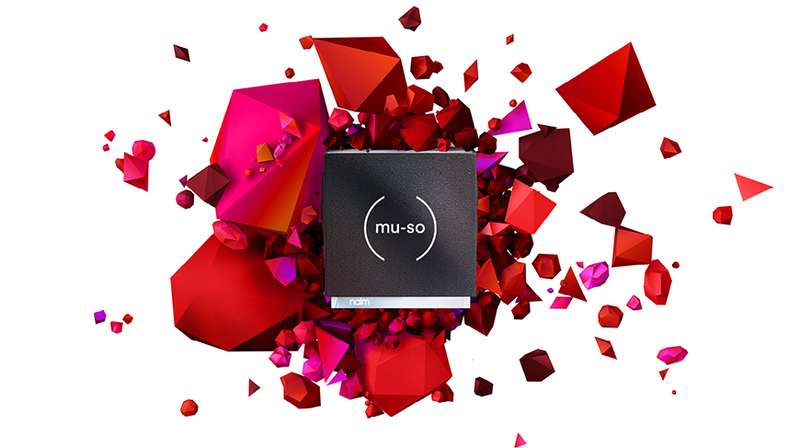 It runs on most Mac, Windows, and Linux PCs as the server, with a mobile device used as a control point. 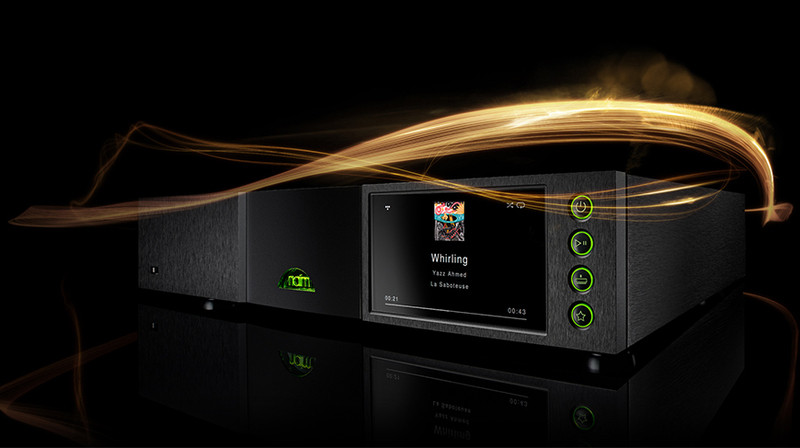 Being Roon Ready means that Naim Audio’s network players transparently discover and connect to Roon without any configuration, and bit-perfect audio is delivered from Roon to your network player. Roon offers two different subscriptions options: 12 months priced at $119 and a Lifetime version for $499. For those interested in trying it before committing, they offer a 14-day trial. 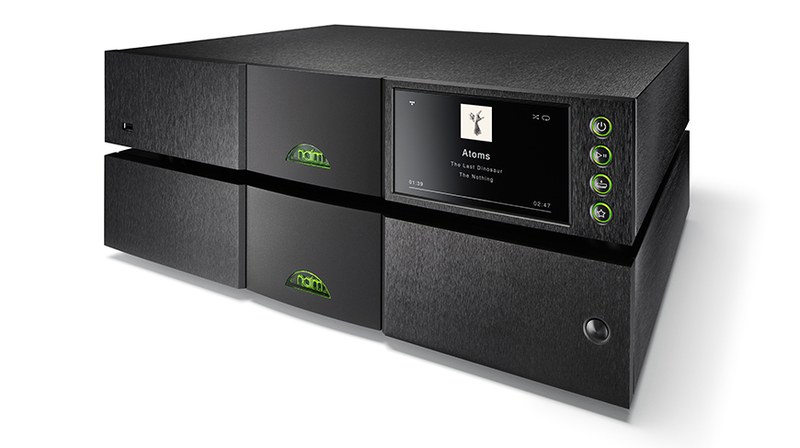 Developing a network player that could live up to Naim’s 500 Series was no easy feat. 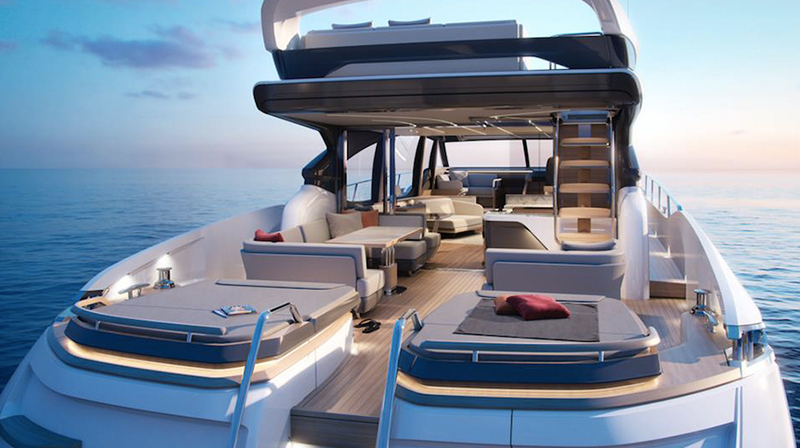 Il suono allo stato dell’arte nel nuovo Princess Yachts Luxury S78 Yacht.